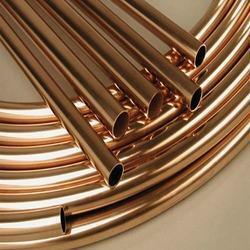 Being one of the largest companies, we are engaged in supplying, trading and exporting a wide range of Copper Nickel to meet the needs of our clients. These compounds are chemically balanced and are widely demanded by our clients. To meet the demands of our clients, we are engaged in supplying, exporting and trading a wide range of Copper Nickel 70 or 30 Bars. These products are strong and sturdy in nature and ensure longer functional life. These bars are easy to use and needs very low maintenance. All these products are highly durable and offer hassle-free performance. We ensure timely delivery of our products and no extra charge for shipping. Copper Nickel Pipe Fittings In order to fulfill the changing demands of our clients, we are offering a quality range of Copper Nickel Pipe Fittings. Manufactured at the vendors' end using supreme quality material and sophisticated machines, these fittings are widely used in different industry applications. Clients can avail these fittings from us in grades like UNS NO. C 70600 (CU -NI- 90/10) and C 71500 (CU -NI- 70/30). We ensure that all these pipe fittings are delivered at the customers' end within the postulated time. We feel proud to introduce ourselves as the well-known manufacturer and supplier of Beryllium Copper. One of the highest strength copper based alloys available on the market today is beryllium copper, also known as spring copper or beryllium bronze. The commercial grades of beryllium copper contain 0.4 to 2.0 percent beryllium. The small ratio of beryllium to copper creates a family of high copper alloys with strength as high as alloy steel. The first of the two families, C17200 and C17300, includes high strength with moderate conductivity, while the second family, C17500 and C17510, offers high conductivity with moderate strength. The principle characteristics of these alloys are their excellent response to precipitation-hardening treatments, excellent thermal conductivity, and resistance to stress relaxation. Backed by the years of experience and expertise, we are engaged in trading, exporting and supplying a wide range of Copper Nickel Flange. 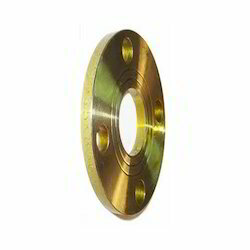 The offered copper nickel flange is examined on quality provisions for make certain its flawlessness. Also, we process this copper nickel flange with the usage of high-tech tools & machines keeping in mind the market prevalent norms. These products are easy to apply and use. These products are technically accurate and offer trouble-free performance. Standard: 150 LBS, 300 LBS, 600 LBS, 900 LBS, 1500 LBS, 2500 LBS, ASA 150#, ASA 300# DIN ND 6,10,16,25,40 Etc. Clients can avail from us a wide range of Copper Nickel 90/10 Bar, as we are engaged in supplying, exporting and trading these products in bulk. These products are well equipped and are highly demanded by our clients in national as well as international market. These products are easy to install and require low maintenance. These bars are resistant to corrosion and abrasion. 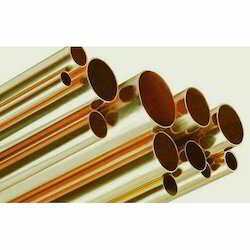 These cupro nickel tubes are widely used in condensers, coolers and heat exchangers where resistance to corrosion and erosion is paramount, yet maintaining a high thermal conductivity rate. To be used preferably in marine conditions. Forms a protective film which is multi-layered in flowing seawater. Resists marine biofouling. Prosaic Steel supplies smooth bore 70/30 cupro nickel tubes of the highest standard, rigorously tested to make sure they are suitable for the exacting requirement of condensers and heat exchangers. 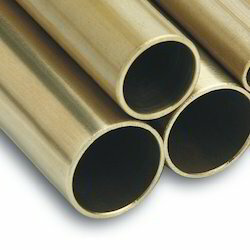 These cupro nickel tubes have the highest resistance to stress-corrosion cracking. These tubes are available in a variety of outside diameter, wall thickness and tempers to meet the requirement. Superior dimensional control with specified mechanical properties offers trouble free performance and cost saving.This form of cupro nickel tube gives the best service life under the most adverse conditions because of improved corrosion resistance and almost insensitive to stress corrosion. These cupro nickel tubes are used in heat exchangers where severe erosion and corrosion have been experienced, especially at elevated temperatures, high velocities and extreme turbulence of the circulating media. These cupro nickel tubes have an important bearing not only on the performance of heat exchangers but also on the cost and delivery cycle time of the condenser and heat exchangers where they are used. One of the highest strength copper based alloys available on the market today is beryllium copper, also known as spring copper or beryllium bronze. The commercial grades of beryllium copper contain 0.4 to 2.0 percent beryllium. The small ratio of beryllium to copper creates a family of high copper alloys with strength as high as alloy steel. The first of the two families, C17200 and C17300, includes high strength with moderate conductivity, while the second family, C17500 and C17510, offers high conductivity with moderate strength. The principle characteristics of these alloys are their excellent response to precipitation-hardening treatments, excellent thermal conductivity, and resistance to stress relaxation. 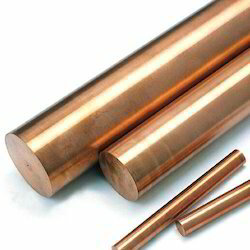 We are one of the leading Exporters & Suppliers of Beryllium Copper Bar.Specially crafted using qualitative raw materials our range of Beryllium Copper is highly demanded. With the host of quality features our C17200 Beryllium Copper is beryllium copper sheets find wide application in a variety of industries. 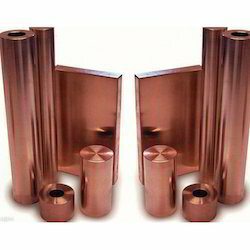 We offer these C17200 Beryllium Copper in various sizes and dimensions to our clients. 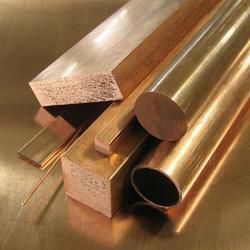 We have gained a remarkable position in the industry by offering a qualitative assortment of Brass. 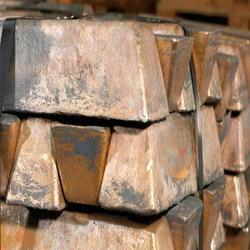 We are Supplier of Copper Blocks,Tungsten Copper Blocks are used as EDM electrode and other electrical applications. 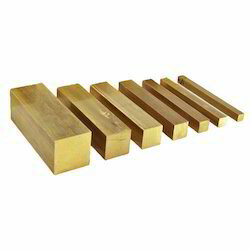 We bring forth highly efficient Brass Blocks. 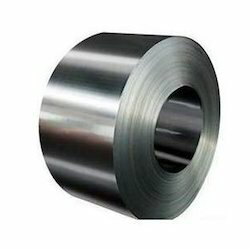 It is used in different applications related to electricity. It is widely acknowledged among the clients or its durability and corrosion resistance. It can be availed at industrial leading price. Brass Squares are ideally suited in applications requiring superior strength, corrosion resistance, non-sparking characteristics and electrical conductivity. 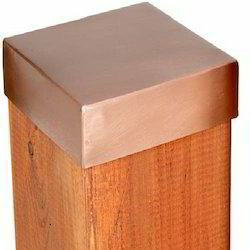 The brass coated squares are easy to polish and ensure high lustre. These squares are easily machined and are available in different industry specifications including ASTM B16, C360, C36000. Further, these brass squares are easy to braze, cut as well as machine and are made available in different sizes and other specifications so as to suit the requirements of the customers. We also ensure these are supplied and exported to customers in safe packaging to ensure their proper delivery at client's destination. LENGTH: 100 MM TO 5500 MM. We are looked upon as one of the preeminent Brass Foil suppliers in India. The Brass Metal Foils offered by us are widely demanded in the market due to the notable features i.e. high durability, tensile strength and resistivity to adverse conditions. Additionally, the Industrial Brass Foils is available in varied thickness and dimensions meeting the requirements of the applications. Tensile Strength 57 - 67,0,000 p.s.i. 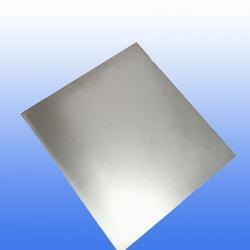 We are precision engineered range of brand Brass Shim Sheet. These are conformation to the international standards for quality and accuracy to meet the diverse needs of the industries, these are available in different sizes and range to meet the exact demand of our clients. We Have Ready Available Brass Shim In All The Sizes, We Are Supplier Of Brass Shim In Mumbai, We Are Exporter Of Brass Shim In Mumbai.We are manufactures of precision engineered range of brand Brass Shim. These are manufactured in conformation to the international standards for quality and accuracy to meet the diverse needs of the industries, these Brass Shim are available in different sizes and range to meet the exact demand of our clients. Our renowned company has emerged as the foremost manufacturer and exporter of the finest quality Brass Coils. This brass coil is manufactured using supreme class raw material and cutting edge technology at par with international standards. Our brass coil is passed through a various test before delivering at customer’s end. 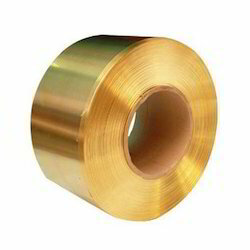 In addition, we offer this brass coil in different specifications and can also be customized as per the needs of the customers. We offer a wide assortment of Beryllium Copper strips and rods, also known as Copper Beryllium, Or Beryllium Bronze. It is a metal alloy of copper and 0.5 to 2% beryllium, and sometimes with other alloying elements. Possessing significant metalworking and operating performance qualities it is widely demanded by Engineering, Electrical and Electronics industries. Properties of Beryllium copper. 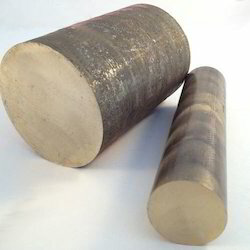 Tungsten alloy is an alloy composite of Tungsten and Copper which has the combination s of the excellent properties of Tungsten and Copper, such as heat resistance, aberration resistance, high density, excellent thermal and electrical conductivity. It is easy to be machine. We Supply Tungsten Copper by Press, Sinter & Infiltration method with the tungsten content ranging from 50% to 90% by weight. The balance is copper. Tungsten Copper alloy is an alloy composite of Tungsten and Copper which has the combination s of the excellent properties of Tungsten and Copper, such as heat resistance, aberration resistance, high density, excellent thermal and electrical conductivity. It is easy to be machine. 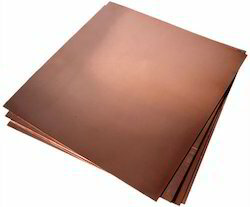 We Supply Tungsten Copper by Press, Sinter & Infiltration method with the tungsten content ranging from 50% to 90% by weight. The balance is copper. 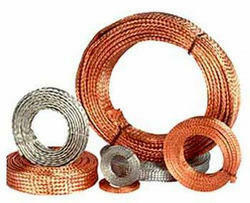 We are occupied in the business of supplying and trading of supreme quality Alloy 20 Coil. Made under the stringent supervision of experts at the vendor’s end, the entire range of high quality furniture offered by us is highly appreciated. This accolade range of alloy steels offered by us has heaped words of immense approbates for its durability and resistance to abrasion. Our offered product is customized as per client's requirements. 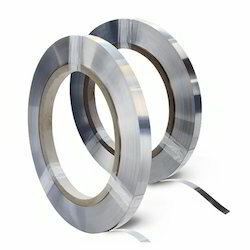 As a specialist in this domain, we are offering an excellent range of BiMetal Strips. These Bimetal strips are acknowledged for their excellent finish and durability. Our Bimetal Strips sare precisely manufactured using top notch material by our experts following the set standards of industry. Offered sheet strips are accessible in various specifications as per the exact requirements of customers. Kanthal strip is normally delivered in cold-rolled condition with ground surface and supplied in coils with an internal diameter of 400 mm (15.75 inch) or in straightened lengths. 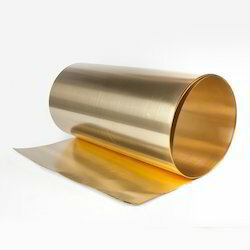 Aluminum Bronze, also known by C954, is the most popular, all purpose aluminum bronze alloy. It provides high yield and tensile strength, good ductility, weldability and exceptional resistance to wear, fatigue and deformation under shock or overload. Typical applications include bearings, gears, valve components, wearplate and wearstrip. Conforms to continuous cast specification ASTM B505 and centrifugal cast specification ASTM B271. Pure beryllium is an extremely light, strong and brittle metal. With a density of 1.85g/cm3 beryllium is the second lightest elemental metal, behind only lithium.The grey-colored metal is valued as an alloying element because of its high melting point, resistance to creep and shear, as well as its high tensile strength and flexural rigidity. Although only about one-quarter the weight of steel, beryllium is six times as strong. To show the differential expansion of metals in a bimetallic strip. Comprising a length of bimetal strip 150x15mm mounted in a wooden handle. The strip is only 1mm thick so that very little heat is required to produce considerable bending. 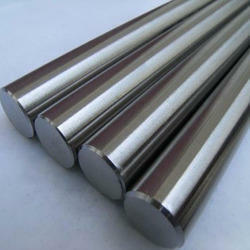 We are one of the leading supplier of Nickel Bronze in the industry. 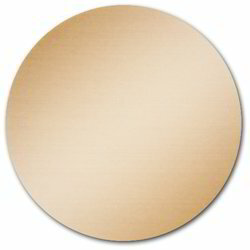 Our domain expertise has enabled us to come up with an excellent collection of Nickel Bronze. This excellently performing range of the products are manufactured by our efficient workforce followings the strict quality guidelines set by the industry. To ensure the flawlessness of this offered range of Nickel Bronze, we are associated with the certified vendors to procure all the raw material used in the process. (C101/C102/C103/B170/B379) are manufactured in compliance with the specific process demands of different industry sectors. 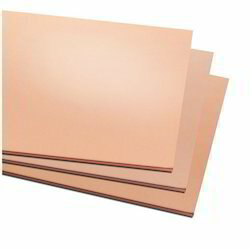 These Copper plates are developed so as to deliver best possible durability, strength as well as resistance against corrosion. With the Copper plates made available in varied sizes and shapes, here our expertise also lies in custom designing these plates as per client’s specific requirements. Our cobalt sheet is available in 36" and 48" widths based upon availability from our supplying mills. Our in-house cutting capabilities allow us to deliver custom sheet sizes and even 'near net shapes'. Our cobalt alloys are certified, prime material that is supplied from leading mill sources, and it is used in a variety of industries including aerospace, medical, automotive, food service, energy, petrochemical and many others.